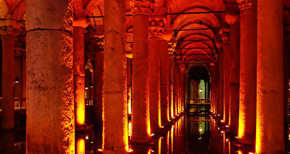 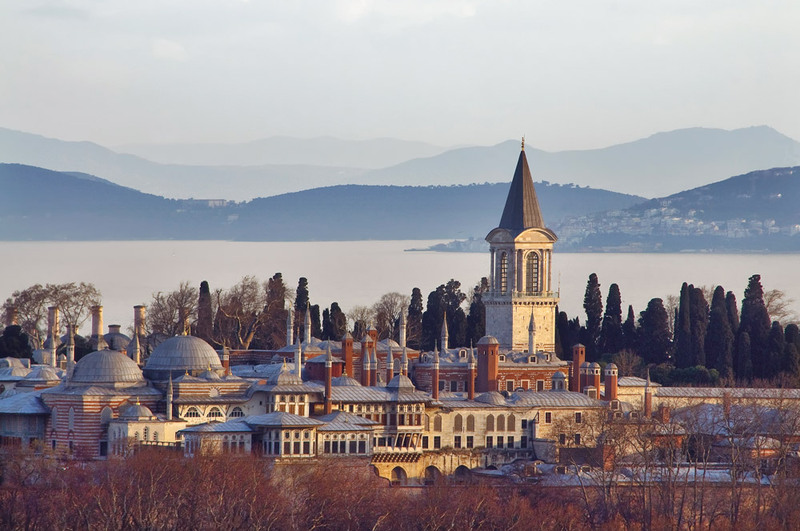 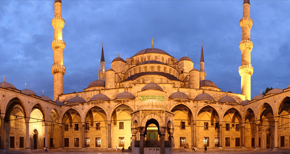 The Topkapı Palace Museum which was got constructed by Fatih Sultan Mehmet between the years 1460-1479 and subjected to various extensions within the years is one of the most frequently visited museums in Istanbul due to both its architecture and significant role in the history. 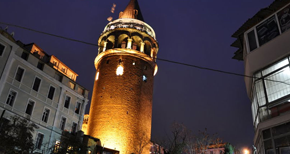 The Galata Tower or Christea Turris (Tower of Christ) which was built by the Genoese in 1348 is one of the points where you will admire the beauty and attractiveness of Istanbul. 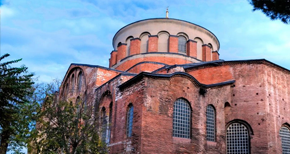 This Byzantium church whose name means Divine or Holy Peace in Greek was constructed in the same periods with Hagia Sophia (4c).